Every office has certainly experienced at some point an unpleasant carpet stain caused by an unexpected spill of coffee or dirt brought by shoes. It is therefore good to hire a local cleaning company as they may be called to help sort this mess as an emergency one-off clean very quickly. We understand in case of emergency our clients need it ASAP. We have capacity to reach your office within 60 minutes any day of the week. 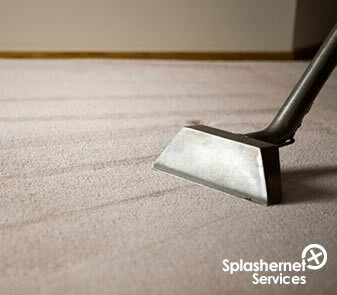 Fast Response Commercial Carpet Cleaning. What is the cost of an emergency call out? Well, every case is different so your price will be based on the work you need. 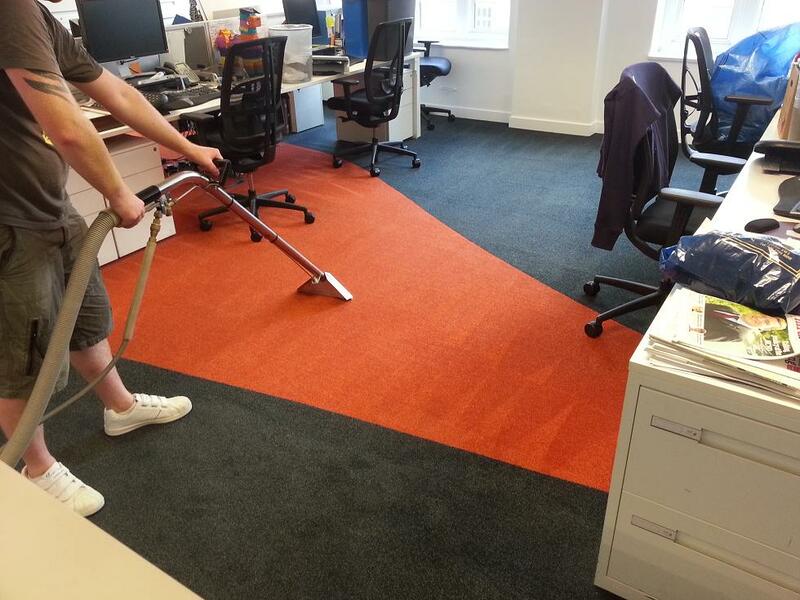 For example, one of your office employees accidentally spilled a soup on the carpet and you do not want to get it stained, you call Splashernet at 01173178121, our team will respond fast, usually within 1 hour and wash and dry your carpet for as little as £45. Another case scenario, one of your employee was sick on the carpet and you do need it washed as soon as possible, our company will be at your commercial premises to deal with this emergency and disinfect the carpet to make sure there will be no stains and no nasty smell, cost of this service would be £120. Splashernet offer a wide range of commercial cleaning services, contact us at any time of the day, we operate Monday to Sunday we never stop.